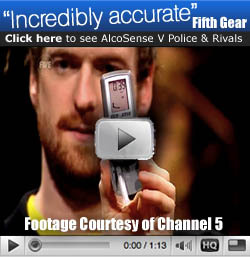 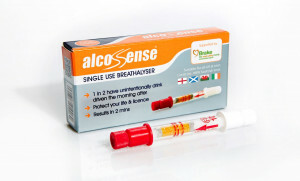 An alcohol testing program is essential part of many companies health and safety program. 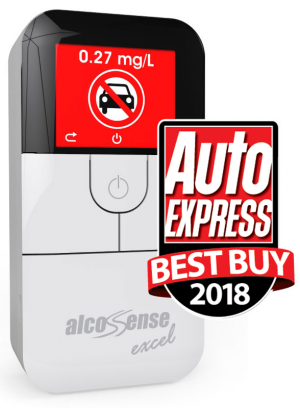 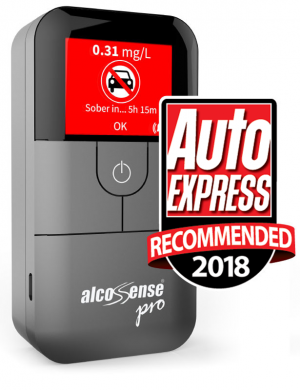 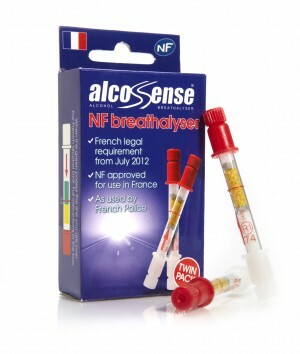 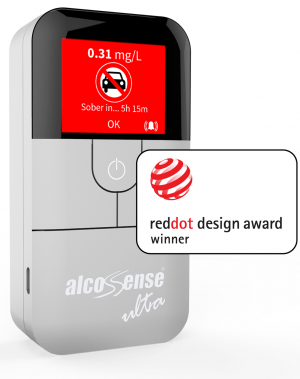 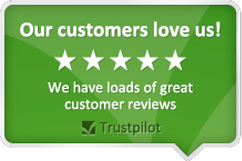 AlcoSense has helped a number of companies meet their obligations and we can help you too. 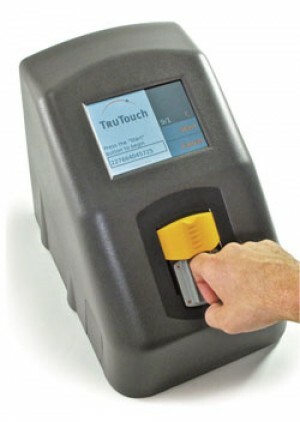 Call us today without obligation to discuss your alcohol testing requirements.